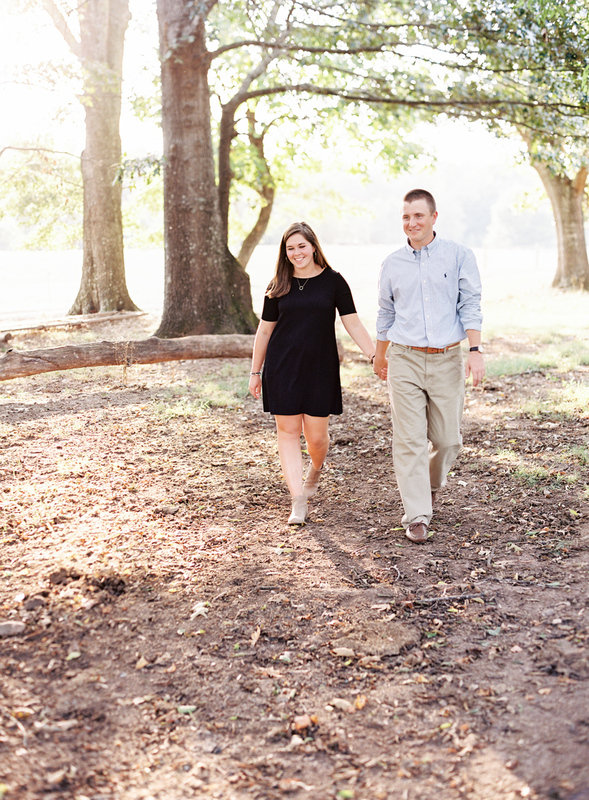 We had such a wonderful time with these two walking around their family farm! 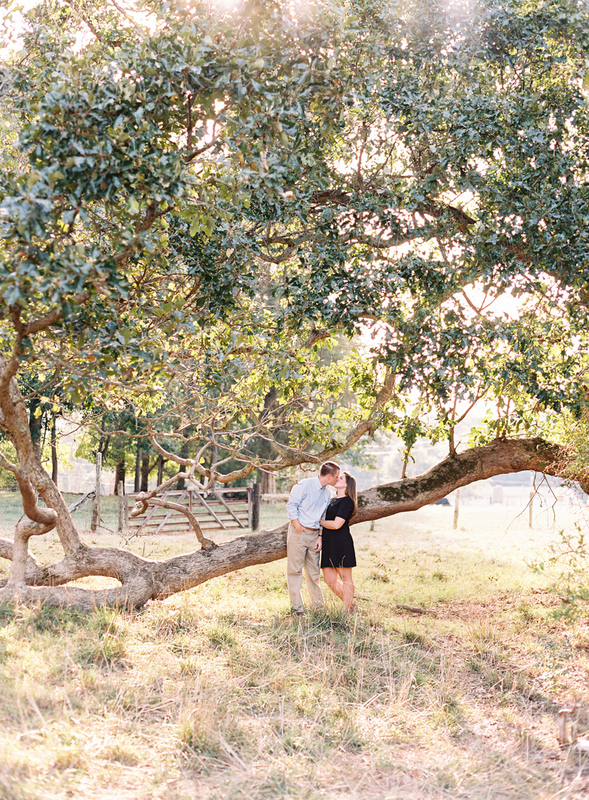 There were so many great little spots scattered throughout and the light was absolutely perfect. We even had an unexpected visitor walk up for a couple of photos. We can't wait to capture their big day next year!